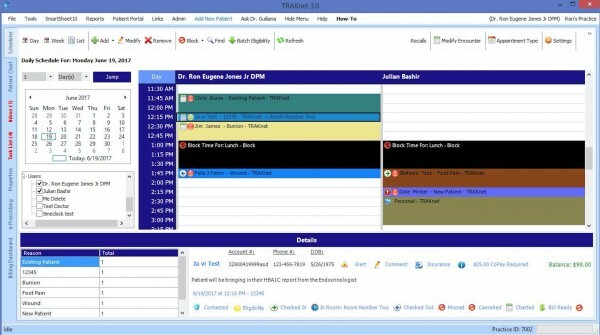 TRAKnet is an expandable, 2014 ONC certified, podiatry-specific, all-in-one practice management solution that offers medical practices seamless operations while boosting efficiency, increasing effectiveness, and reducing costs. 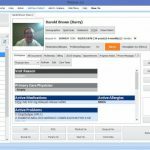 This electronic medical records (EMR) solution allows users to choose between cloud-based and on-premise deployments. 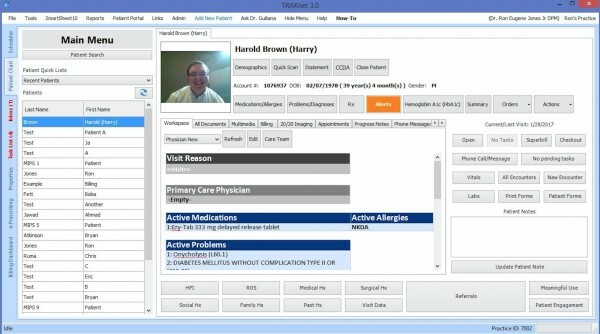 The major features of this software include billing, eligibility, charting, coding and patient management. Integrating billing, patient scheduling and charting, all within a single solution, the health IT system also automatically converts ICD-9 codes into ICD-10. It further allows users to run real-time comparison reports on codes they billed for each month. 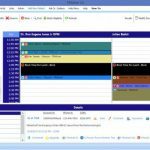 TRAKnet is customizable and allows each user to customize their home screen per their specific role in the medical practice. The solution also features a patient portal which allows patients to request appointments and prescription refills as well as enter demographic and insurance information. Other key features of this Health IT system include charting, medical billing software, E-Prescribing, appointment manager and data management. Additionally, the consultants at TRAKnet offer full support and guidance with MACRA to its users. The health It solution is not only MACRA Ready it is also MACRA Intelligent! The consultants at the company help clinicians understand their practice’s distinct “cost/compliance balance??? in order to allow them to achieve the maximum Provider Composite Score and fee schedule, without even drowning in costs. With this software, penalties will definitely be a thing of the past. For Podiatry practices looking at outsourcing their billing and collection process to experts, TRAKnet offers them quality billing services. 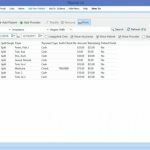 The billing software features are exclusive to TRAKnet customers which means the billers at the company securely log right into your software. The entire staff is experienced in podiatry billing software and ICD-10. 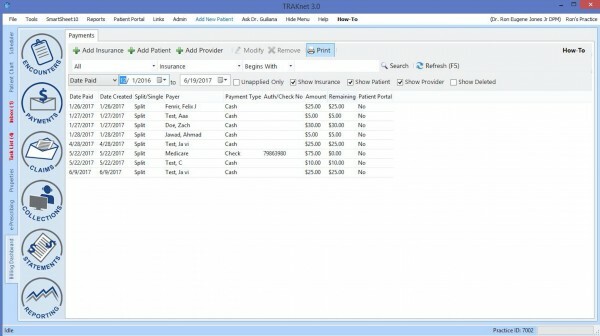 It allows practices to view the status of their insurance claims in “real time.??? The billing services also offer meaningful coding and documentation guidance to the podiatric practice management experts.